Husk’s Ware is here with the largest baby fair in Singapore ! We will bring Singapore’s No 1 Leading baby fair some of the finest mother, healthy eco baby and toddler products in Baby World Fair 2015. 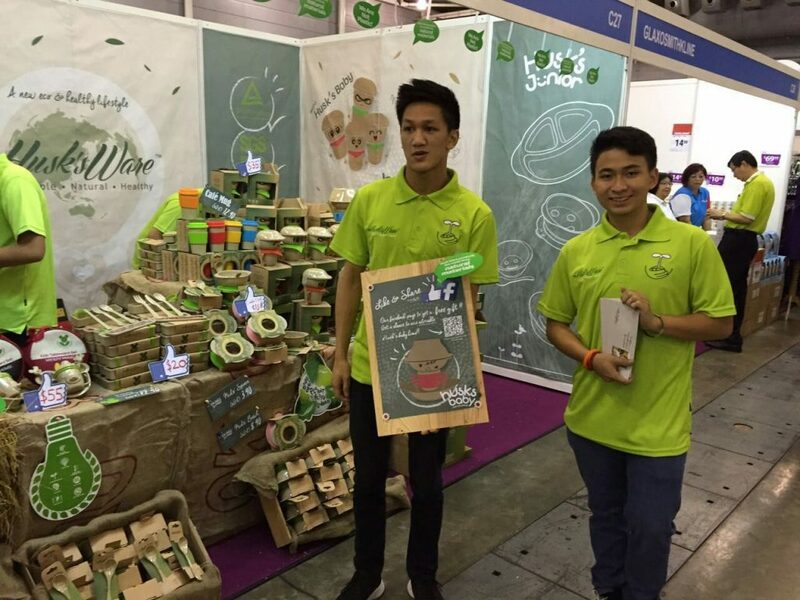 Visit us at Singapore Expo, Hall 5 from 10-12 Jul 2015!